Are you using a great commercial cleaning company? There are a number of ways to tell, from the quality of their day-to-day work to how they manage client communications. But understanding what systems that your janitorial service uses to map out your specific cleaning plan and provide quality assurance oversight over time can give you critical insights. Today’s top commercial cleaning companies use checklists to ensure that each job is completed to the client’s unique specifications. Here is a closer look at the benefits of a checklist shared between client, cleaner, and company management. Using a checklist is a great sign that the janitorial company you’re considering is a customer focused business. It’s easy to assume that commercial cleaning is a one size fits all situation. But the reality is each business has its own needs. In some cases, this is due to the nature of the business. Which areas are high foot traffic, for example? Are tasks or projects being completed in certain places that create dirt, dust, or debris? In other situations, it’s simply the preference of the business owner or manager. The state of the reception area, how the exterior windows sparkle, or trash cans that are always emptied may be of the utmost importance. Having a checklist ensures that the client’s needs are clearly documented, communicated to staff, and provide management with a tool to verify that work has been done to standard. Your cleaning staff may take care of multiple facilities during a shift, or they may be dedicated solely to your business. It’s also possible that multiple cleaners could share responsibility for covering different days of the week at your facility. As a result, it’s important to ensure that the expectations are clearly communicated to whatever staff is onsite and providing support from the office. Does a client need green cleaning supplies? Should specific areas, such as the common kitchen area, receive extra attention? 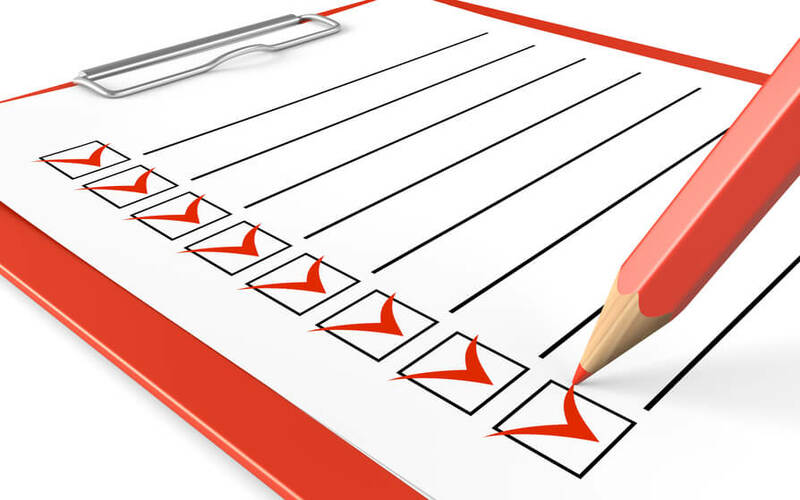 A checklist provides a guideline to whoever is cleaning your facility on what needs to be done. It serves as a roadmap for providing the best service possible while also ensuring that no detail gets overlooked. Commercial cleaning is an investment in your business and your brand. Having a clean facility entices customers to shop with you and improves employee morale. The ability of the commercial cleaning company management to ensure that you’re happy is paramount to your relationship. Account managers or site supervisors often will visit to do spot checks; a checklist provides a guideline for them to measure performance and make necessary improvements. The same list can serve as a guideline for you to evaluate the work that’s being done as well. Are you ready to have commercial cleaning services at your offices? Contact BearCom Services today to arrange for a personalized consultation.